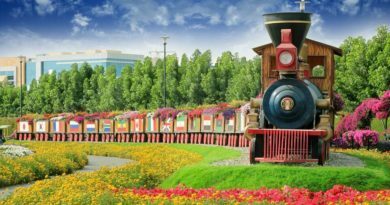 What makes a home great? Of course, there’s your family, but what else? Is it a grandiose style? Countless home features? Or the neighborhood where you live? The simple truth is a great home is defined by what meets your needs. If you’re one who needs a big mansion, then that’s the sort that gives you a great home. If a simple, no-nonsense house is enough for you, then that’s your definition of a great home. It’s all about feeling at peace and secure in wherever you are and what you’re given. However, that doesn’t mean you can’t change it up a bit. Nowadays, homeowners are finding unique ways to spruce up their homes. It can be added features or less of them. The colors painted on the walls are not your typical hues. Or certain interior design aesthetics that are currently on trend. 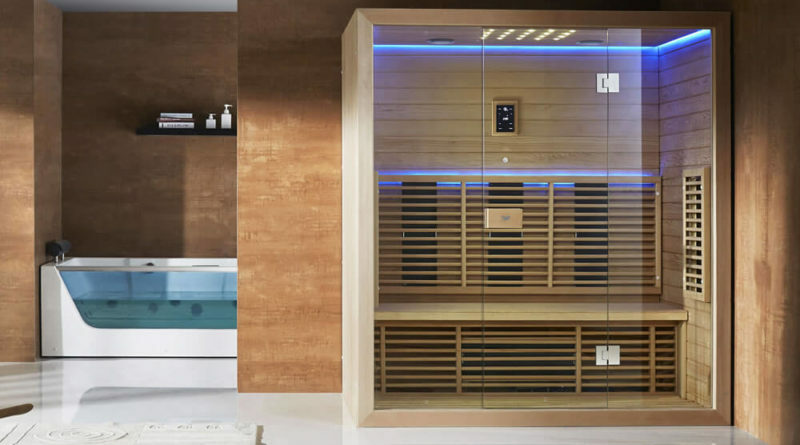 A good number of them have also added saunas as their home spa enclosures, and here’s a couple of reasons as to why it has a lot of benefits to your home. As mentioned earlier, it’s an ongoing trend that homeowners are adding new features to their homes. It’s no longer the standard basketball court here or a self-built wooden treehouse there. It’s even beyond the luxurious swimming pools. 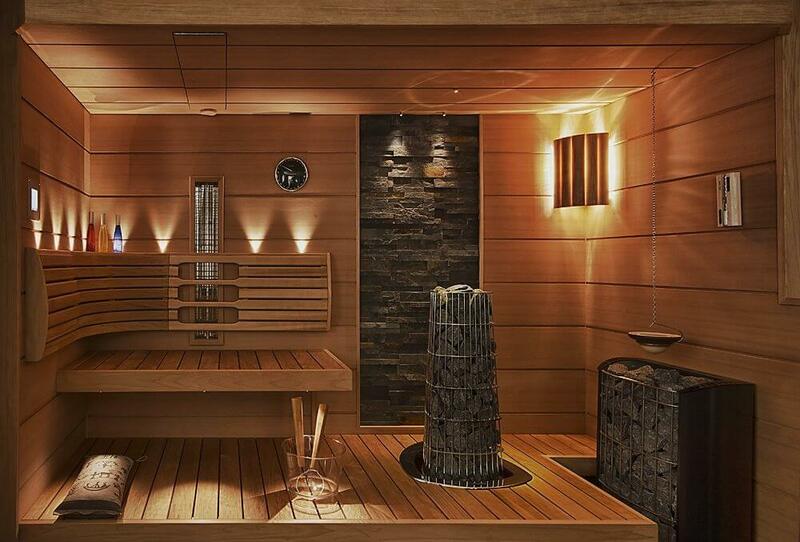 Now, saunas are becoming added home features that help them relax and rejuvenate. Their homes are now much more interesting since they’ve added a spa-like amenity in their premises. 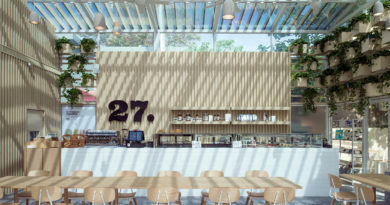 And it’s a place where people can go and simply spend the day in. Here, people can talk, sit, take a nap, and just escape the world for an hour or so. 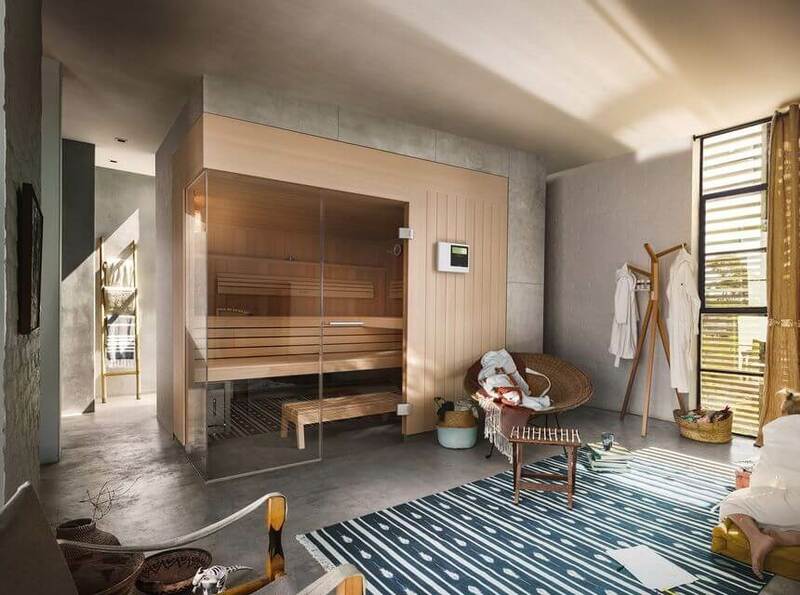 There are loads of things to do in a home sauna. Even in five-star luxury spas, saunas are little escapes from the trials and troubles of the world. When you’re there, sitting in a steam room, just meditating and think by yourself, you’re more able to forget all the difficulties you have in your life. Essentially, the home should be such a place as well, and now even more so if you have your own sauna in it. Your home should be a place where you can also think clearly and silently without having to worry about anything or anyone else. And if you really safeguard your home spa enclosure, you get to have a peaceful sanctuary of your own in your little sauna. Imagine coming home from a long and tiring day at work. You’d just want to relax and forget about the busy work day you just had. So, you pop into a sauna and don’t come out for at least an hour, or when dinner’s ready. Sounds enticing, doesn’t it? A refresher is just what a sauna is to homeowners. It’s another place by your house where you can truly relax without being disturbed. Your mind is given a break from all the other issues while your body is being refreshed and rejuvenated. After your session, you’re more likely to come out more energized and with a new zest for life. Who says the sauna can’t be family room? When your kids are old enough to appreciate such a relaxing feature, you can use your home spa enclosure as a new space where you can talk and bond with your family. And while you can do these things in other parts of the house. 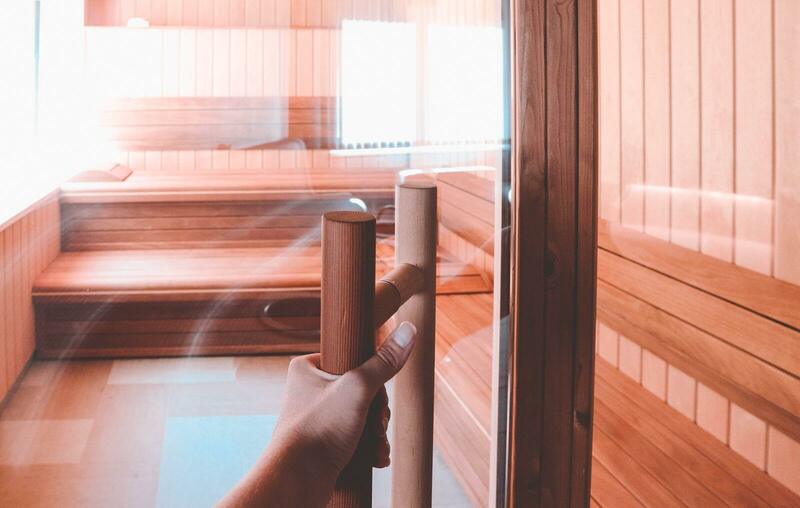 there’s something unique and refreshing in enjoying a sauna session with your loved ones. .
With such a relaxing amenity, you’re more able to talk with each other more sincerely and share everything you want to share with any awkwardness. Just make sure you’re appropriately covered while you’re all inside. When it’s not in use, a sauna can sometimes, albeit not always, prove to be a bit useless. But not if you have an entrepreneurial mindset. As long as it’s allowed and legal, you can turn your home sauna into a lucrative business venture. If you’re in a neighborhood where there aren’t many home saunas around, you can offer your neighbors a chance to relax at a right price. At least, with your own home spa enclosure, they’ll be spending less money to enjoy a sauna session compared to actually going to five-star luxury spas. And you’ll even be earning possibly a lot of money in the process. Although you can let people pay to use your sauna, for your own guests, it’s another amenity for them to use freely while they’re there. It pays to impress when you have people staying over. 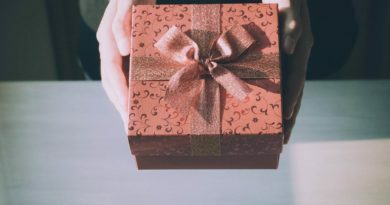 The more people think you have a great home, the more you’ll appreciate it. 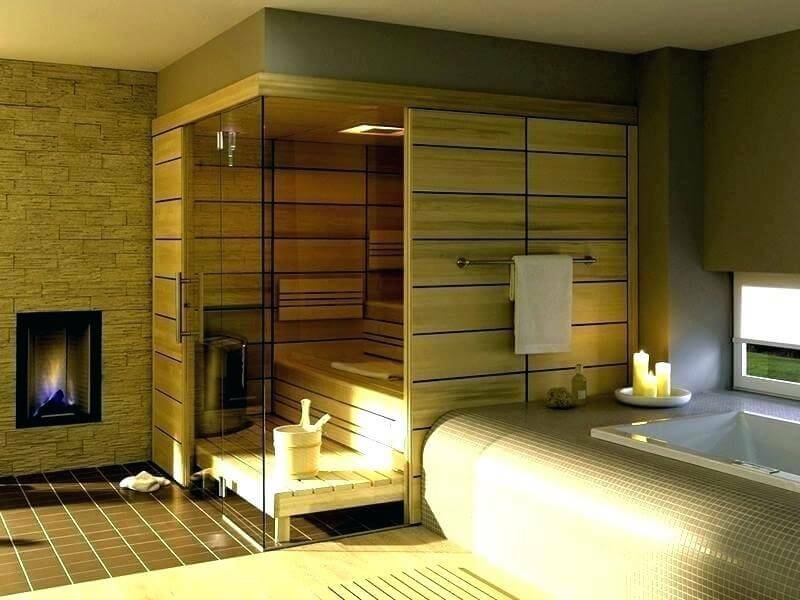 Share with your friends and guests the enjoyment you feel when spending time in your own home sauna. It’s a bit of a waste if you’re just going to exclude everybody else from using it. 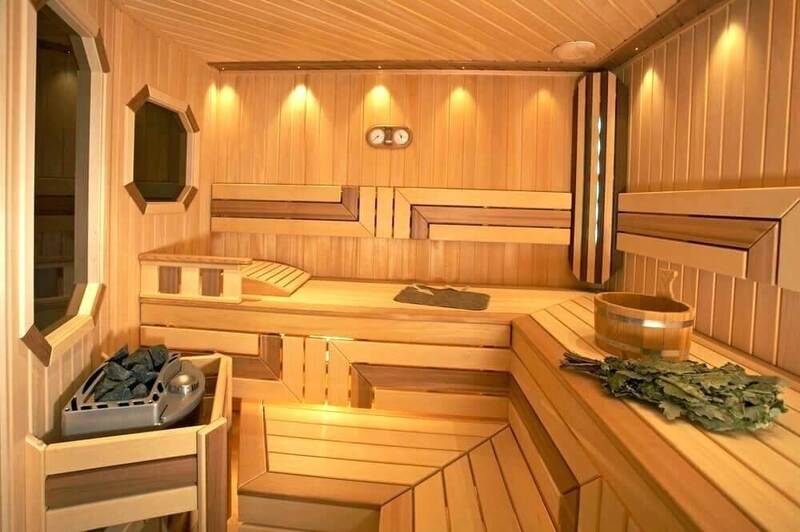 And if the sauna is quite active, there are fewer chances for anything inside to break or cause an accident, if and when it’s used again after a long time. 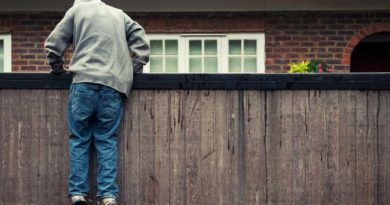 As a homeowner, it’s understandable you’d want your home to be private. 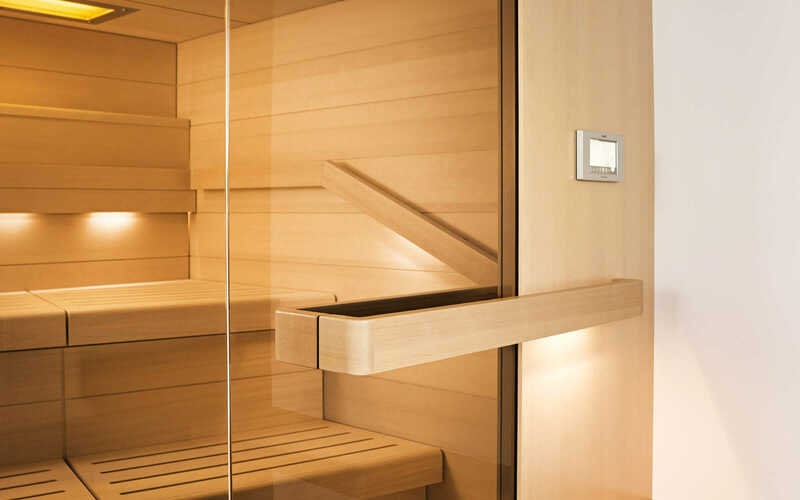 And if your house isn’t as secluded as you would have liked, at least your home sauna can be. Apart from the doors, there aren’t many openings to a sauna. This is to let all the steam stay in the room as you’re spending time inside it. 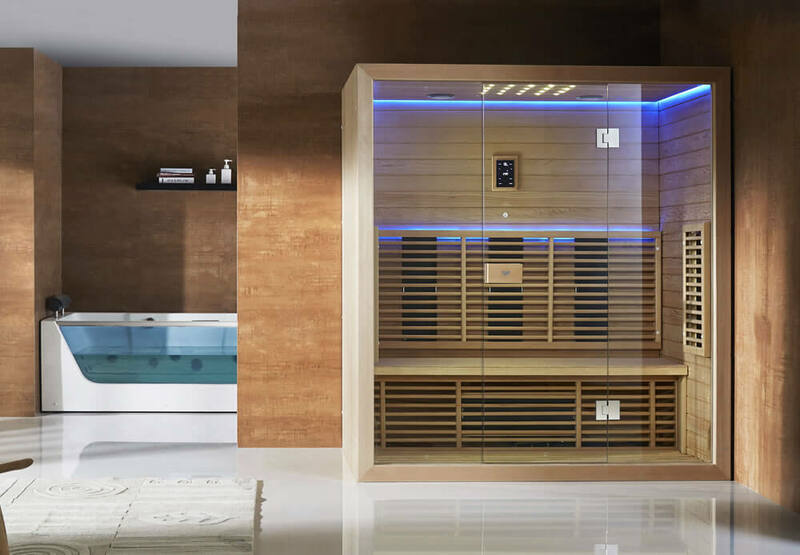 With very little ways to peek inside it, this home spa enclosure becomes a private space for you and your family. If you want to tell someone a secret or to simply escape the rest of the world, this is the perfect place in your home to do so. Aside from what has been mentioned above, there are so many benefits to owning a home sauna. It’s not only luxurious, but it’s useful and relaxing. You’ll get your money’s worth and possibly more if you build one (or have it built) in your own backyard!